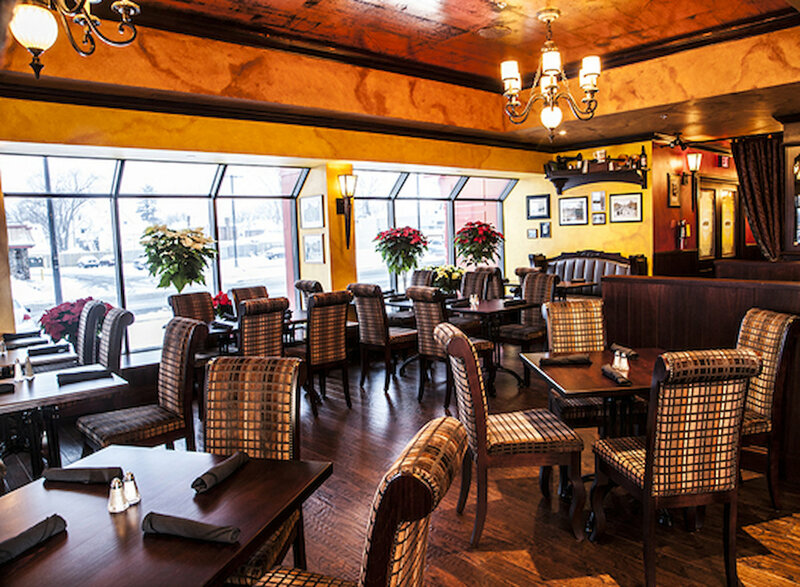 Doc Magilligan's has brought a little taste of Ireland to Niagara Falls. 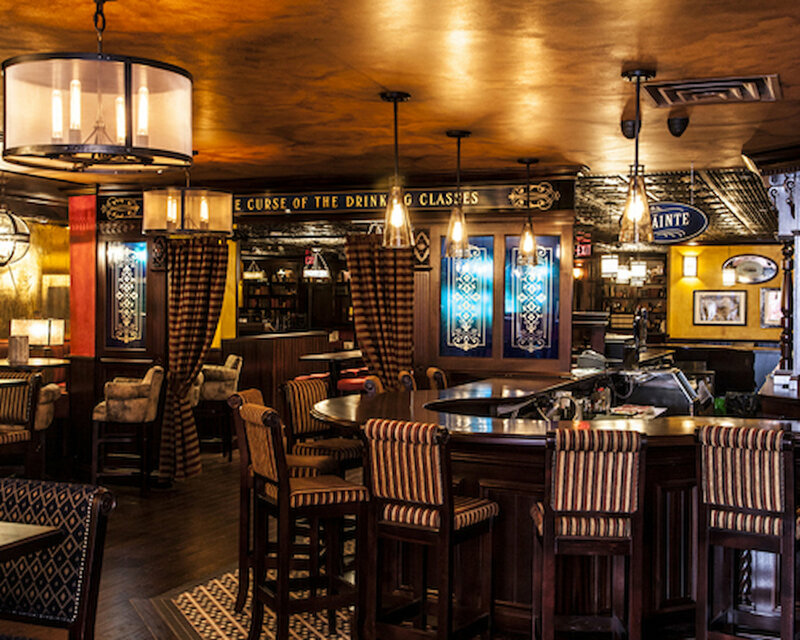 In the tradtion of all true Irish pubs, Doc's is founded in family history and committed to providing a laid-back, fun-loving place to meet family and friends. 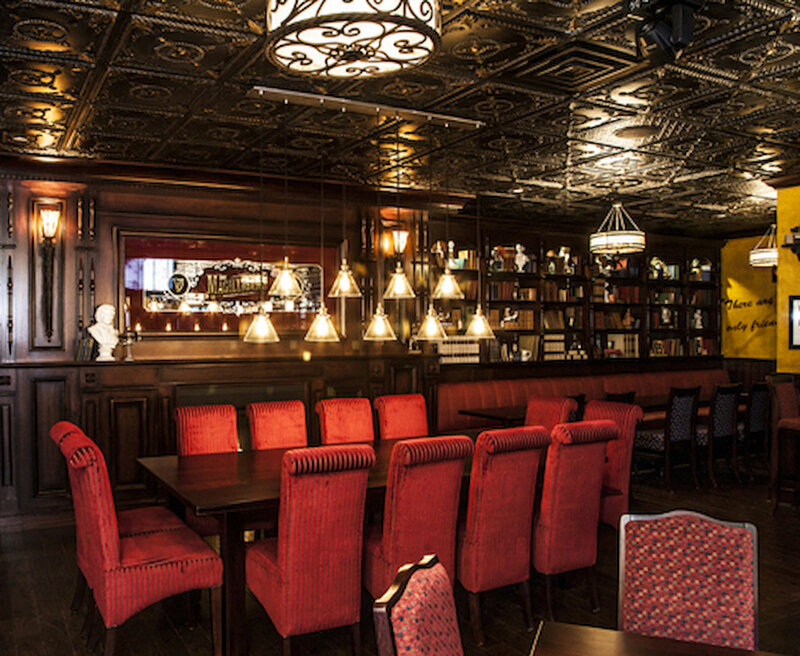 Enjoy a full Irish breakfast, lunch or dinner 7 days a week, and brunch on weekends in our Victorian inspired surroundings. Doc's also offers a superb spread of entertainment and international sports, also offering and incredible selection of premium, craft or local beers. He was a true purveyor of true Irish spirit and the inspiration behind our pub. As the story goes the Doc was always the life of the party. It's fitting then that this pub was built completely in Ireland and shipped over to us, enabling us to celebrate the very spirit of the man himself through an inexhaustible outpouring of good cheer, great company and fantastic food and drink. 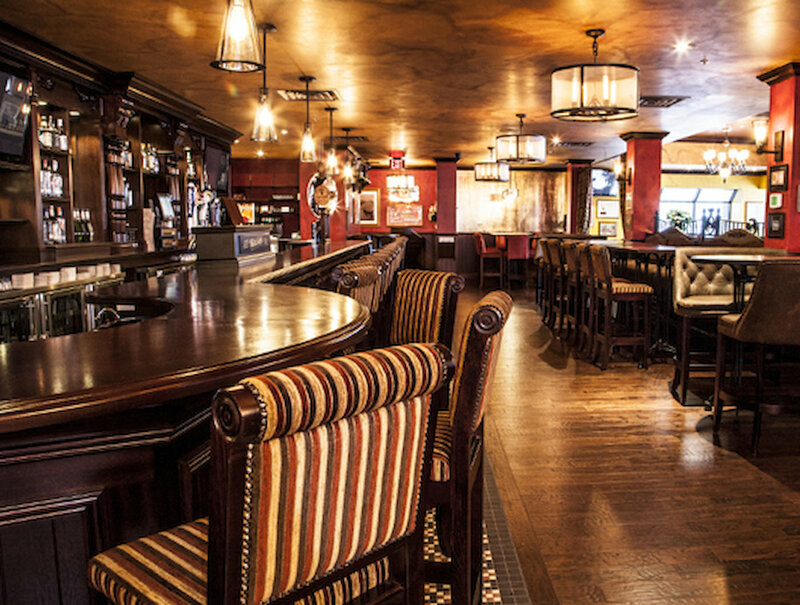 Bring your family to Doc Magilligan's for a taste of true Irish hospitality and affordable food. 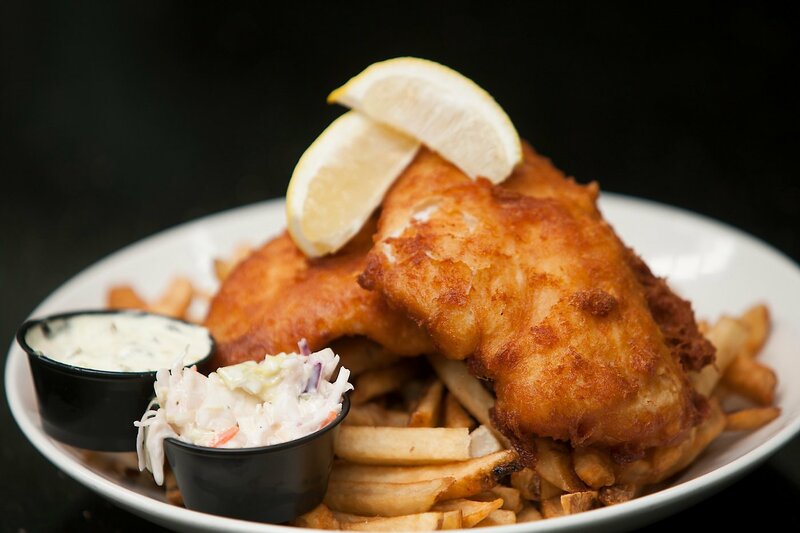 The menu boasts a spread of classic Irish pub favorites guaranteed to delight everone in your family. Executive Chef Gary Beynon named 2017 Best Irish Pub Chef in North America from the Irish Pub Global Awards! 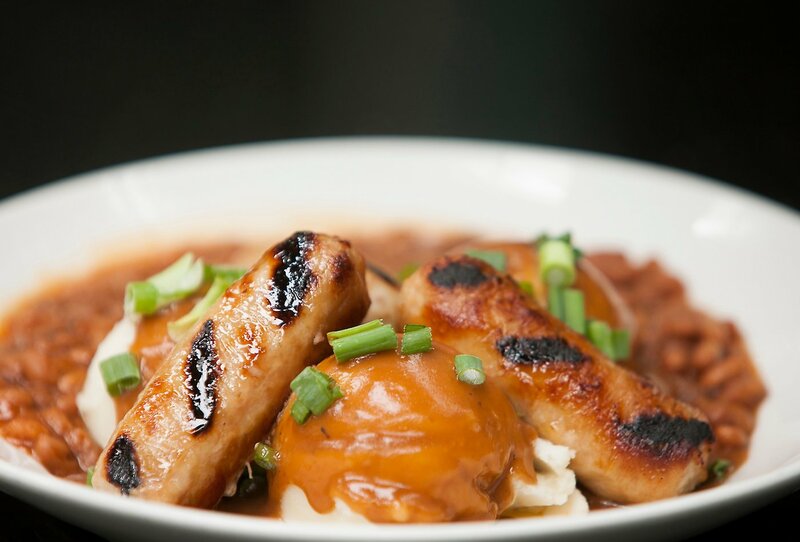 This isn't your ordinary pub food. 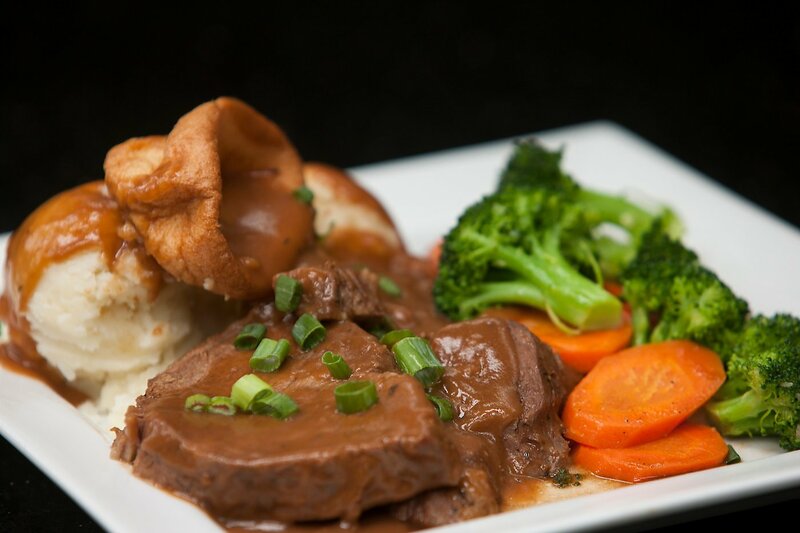 The menu brings the best Irish Fare right to your table. 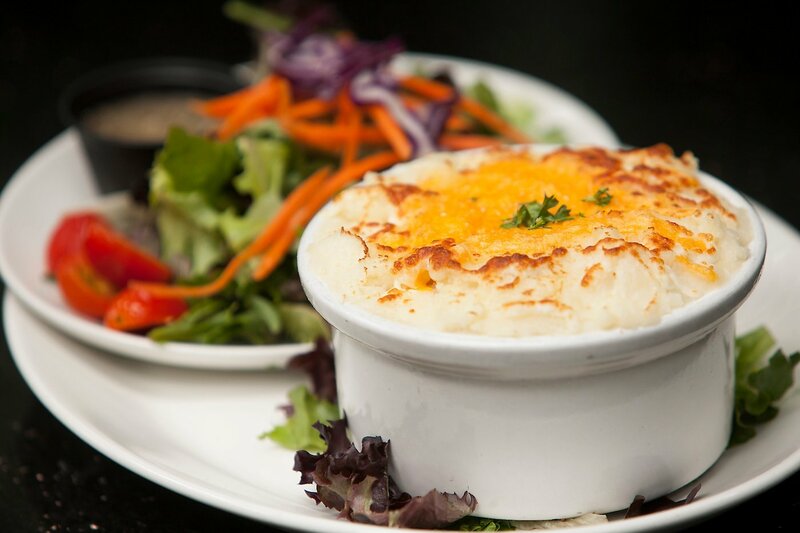 Includes classic dishes like Boxty, as well as Doc's own specialities like our famous Rueben Bites. In the true Irish tradition we also seve up a friendly, warm environment. As the old Irrish provierb says "laughter is brightest in the place where good food is".